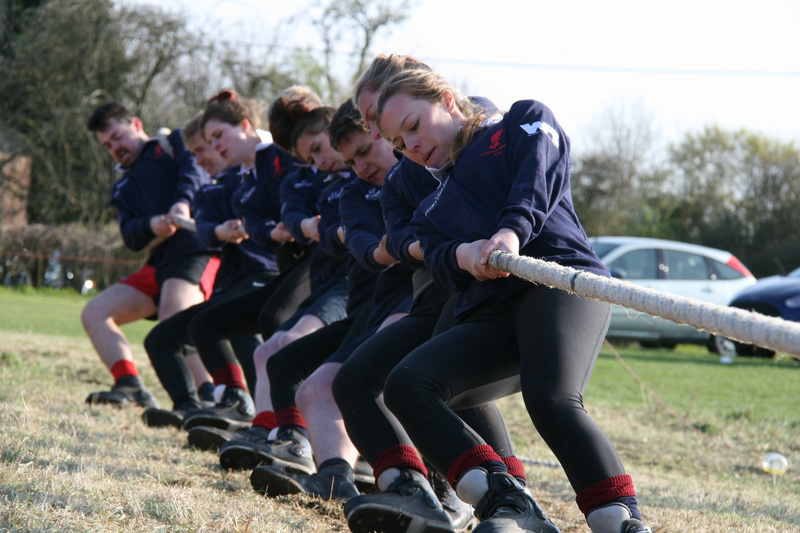 On Mothering Sunday, the first open competition was held at Essex Young Farmers HQ by Halstead YFC with 12 clubs attending, forming 11 mens teams and 7 ladies teams across the various weight classes. The first men’s weight of the day was the catchweight, with 9 teams taking part. Lincoln and Oxney both finished top to progress to the final, with Lincoln winning both ends in the final against Oxney Vines Cross. The ladies 580kg was run at the same time with 6 teams competing in this weight class. Bedford Ladies and Oxney Vines Cross Ladies progressed to the final, with Bedford Ladies winning two straight ends against Oxney Vines Cross Ladies to win the final. 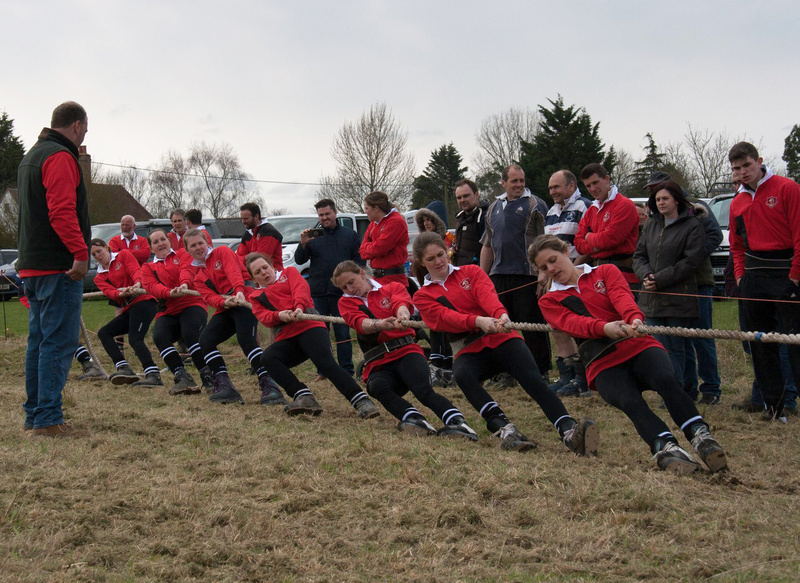 Oxney Vines Cross Ladies are a new ladies team on the circuit and for their first outing they pulled extremely well. The second men’s weight was the 680kg, with 10 teams entered. Lincoln won the competition again, beating Oxney Vines Cross 2 ends to 1 in the final. 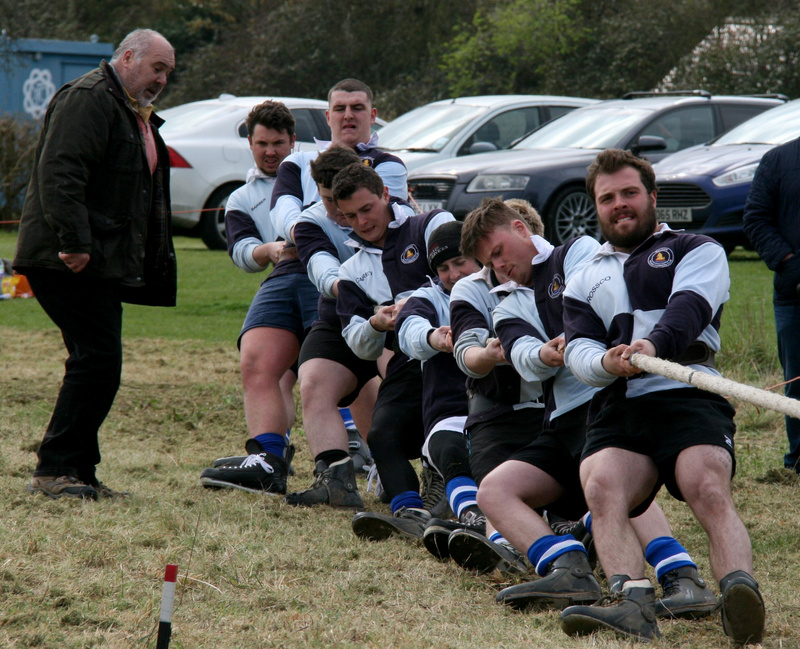 The 560kg Ladies was pulled alongside the 680kg competition with Bedford winning the final in two straight ends against Leighton Buzzard YFC. 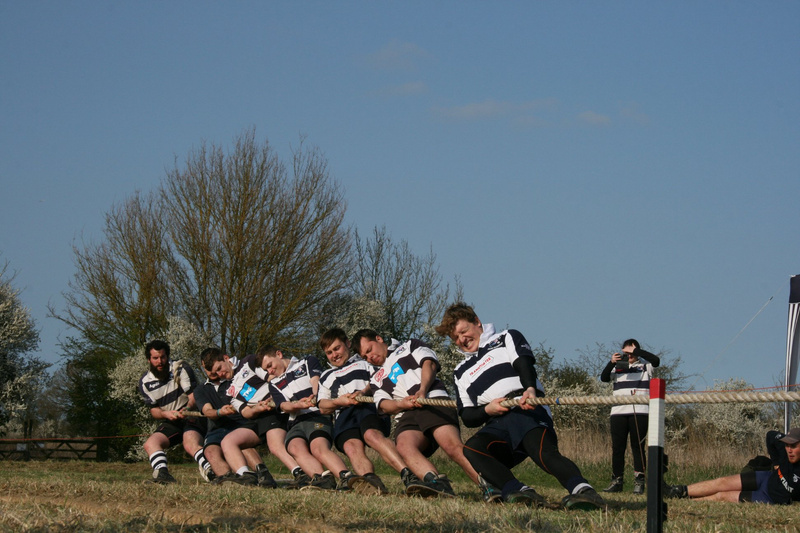 The last men’s weight was the 640kg with 12 teams competing. Oxney Vines Cross and Lincoln again progressed to the final, where this time Oxney beat Lincoln in two straight ends in the final. The 600kg mixed ended the days pulling with 10 teams competing in this weight class. Bedford winning against Oxney Vines Cross with 2 straight ends in the final. It was cold and windy at the start of the day, but sunshine was out by the finish. Three cheers to all in Essex for a great days pulling at a good venue. Report by David Kitchener and photos courtesy of Jamie Dewsberry. Jamie has posted a number of photos from the event on our Facebook group (posted via Sue Anderson), which can be viewed by clicking this link and joining the group if you are not already a member.